Only a woman with nothing left to lose knocks on a vampire's door and asks for help. Shannah Davis is convinced that the mysterious dark-haired man she's followed for months can save her life--if he doesn't kill her first. 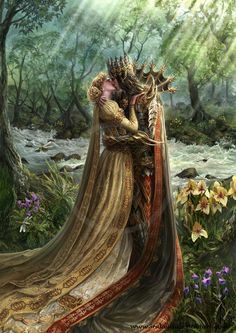 But though Ronan insists he can't give her what she needs, his kiss unleashes a primal hunger that makes her feel truly alive for the first time. Shannah Davis is dying, her doctor’s have been telling her that she will only have weeks left to live. With a will of iron, to live and find a way to escape the diagnosis, she suspects a certain mysterious stranger of being a vampire. At first she intends to ask him to change her into a vampire, so that she can live. However when the time arrives, events occur in a way that changes her mind, however she is still intrigued by Ronan. Ronan is at first intrigued by Shannah, when she ends up at this doorstep questioning him that no other mortal would ever ask of him, he is eager to wonder where she learned his nature from. 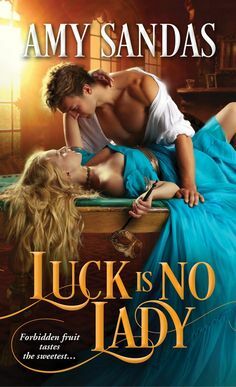 Ronan has lived 500 years no less, and is a romance author, but no one in the world knows that he is a man, since the name of the author for the public is a woman’s name. So he makes a deal with Shannah, that if she will do a book tour and act like she is the real author, he will pay her. However after spending time with each other, they grow closer together intimately and before they know it they start falling in love, but will that love be strong enough when Ronan acts unexpectedly? I really loved “Dead Perfect” its the first I have read by Amanda Ashley, I saw the cover of this one, and just thought that I would give it a try, and I am so glad that I did. She is a talented author, and when I checked out her website, I learned that she is also Madeline Baker, whom I have read a couple of books from, so no wonder I liked her so much 🙂 Also another reason that I loved this book, was that it is paranormal, and I love everything paranormal, and this was one of the best that I have read in the genre. It was filled with the perfect mix of everything that I enjoy in a good romance; action, romance and passion, strong characters and an intense plot. The cover also is very compelling, and draws you into reading it. There is also deep emotion that vibrates throughout the whole book and Amanda Ashley does a great job in portraying strong emotions and transferring it to the reader.